Khin Win Nwe. 1998. 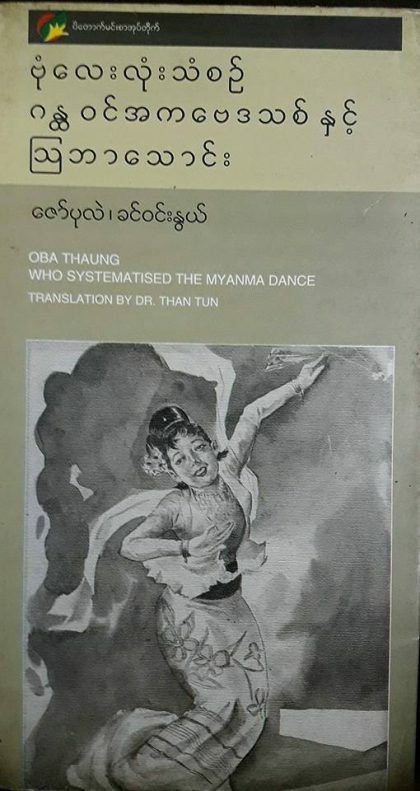 Oba Thaung Who Systematised the Myanma Dance. With the assistance of Than Tun. Yangon: U Gyi Win.